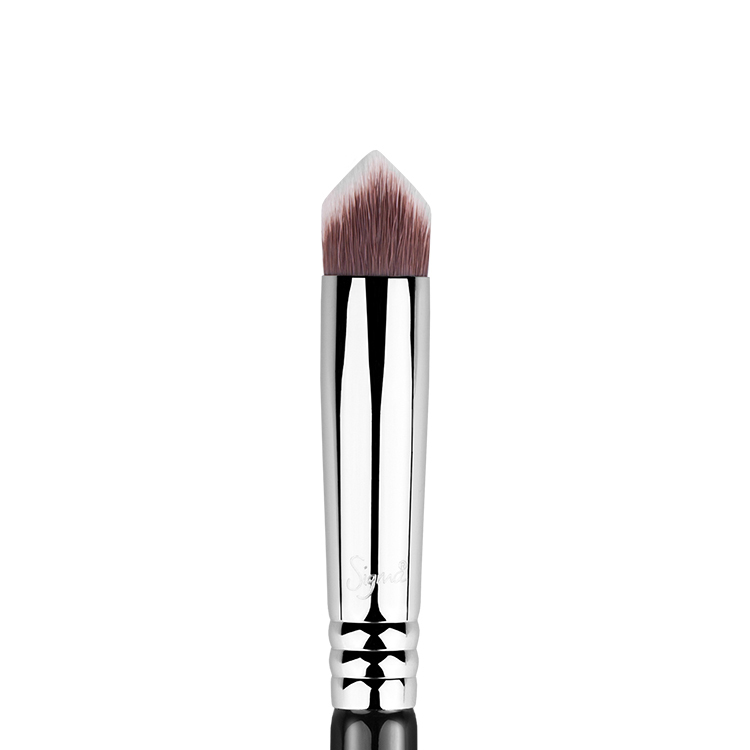 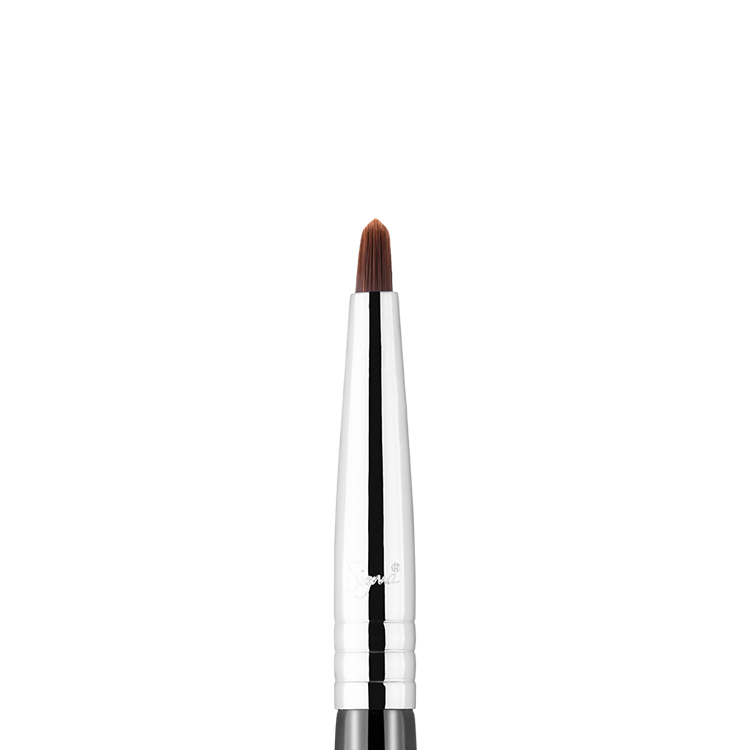 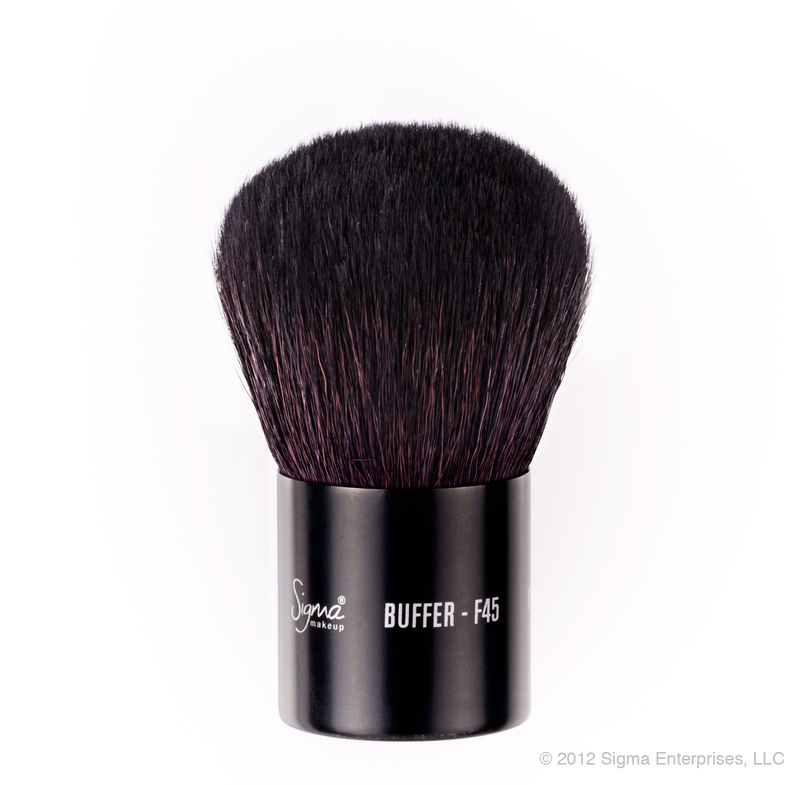 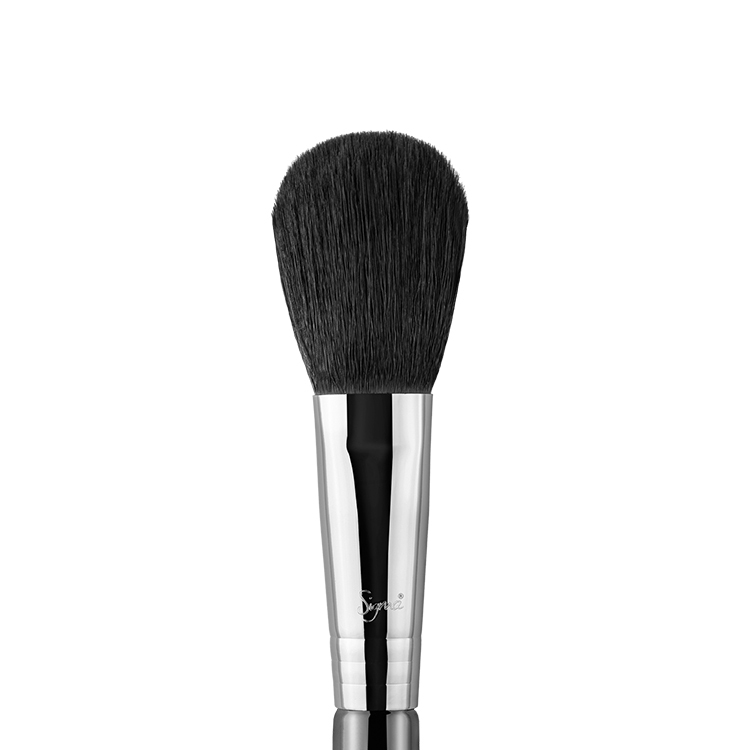 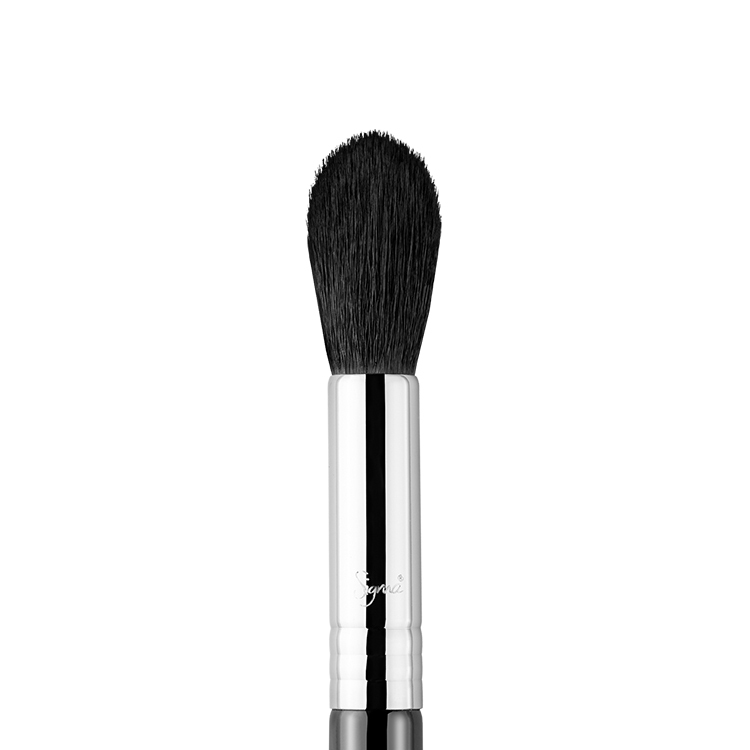 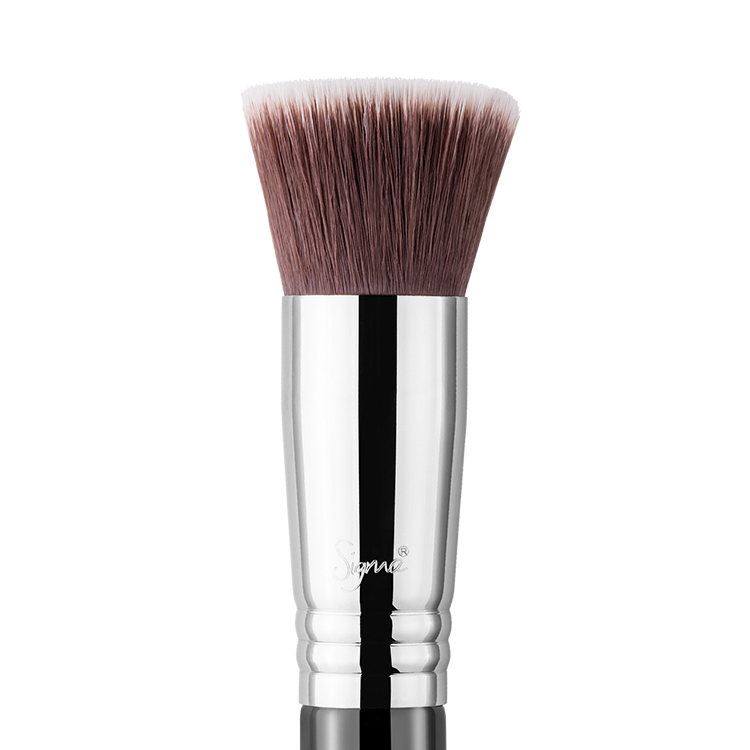 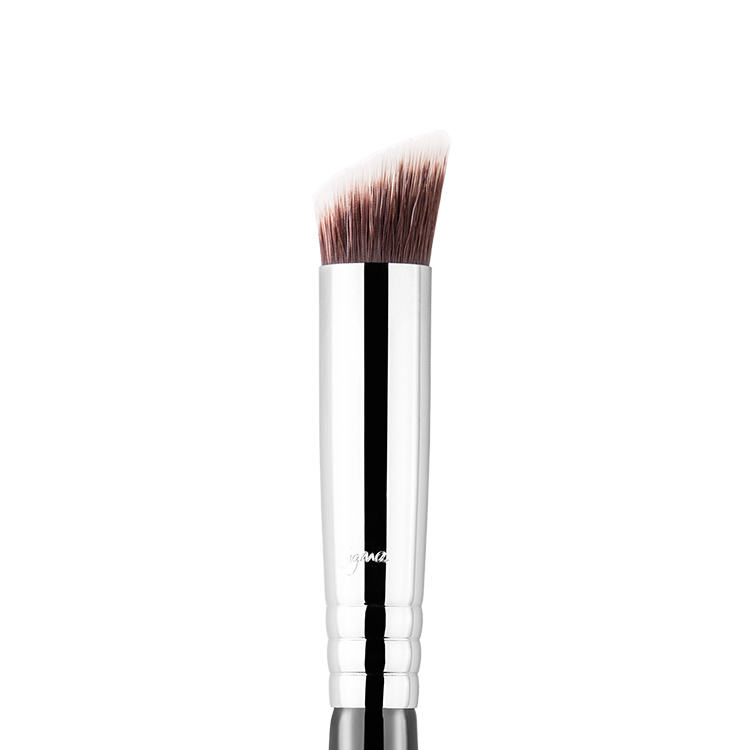 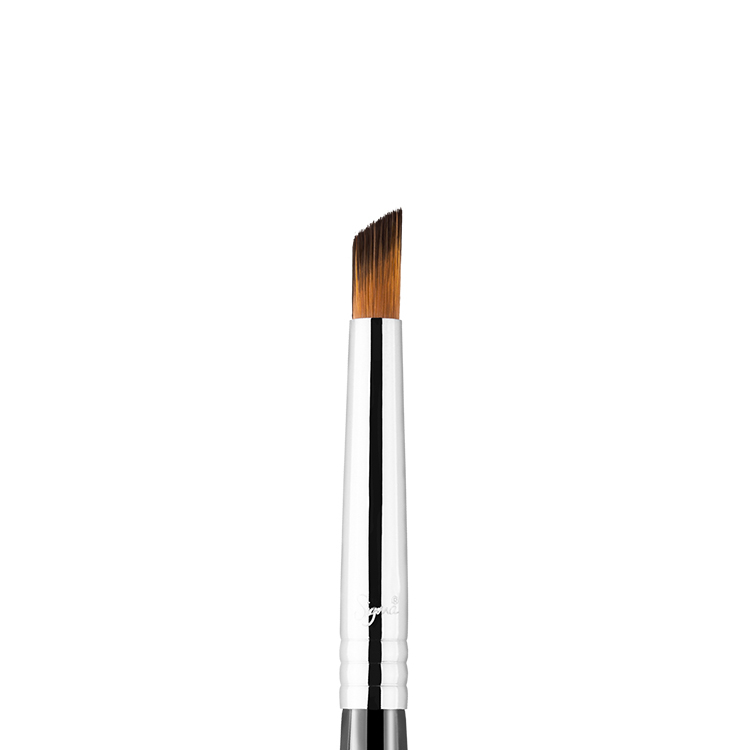 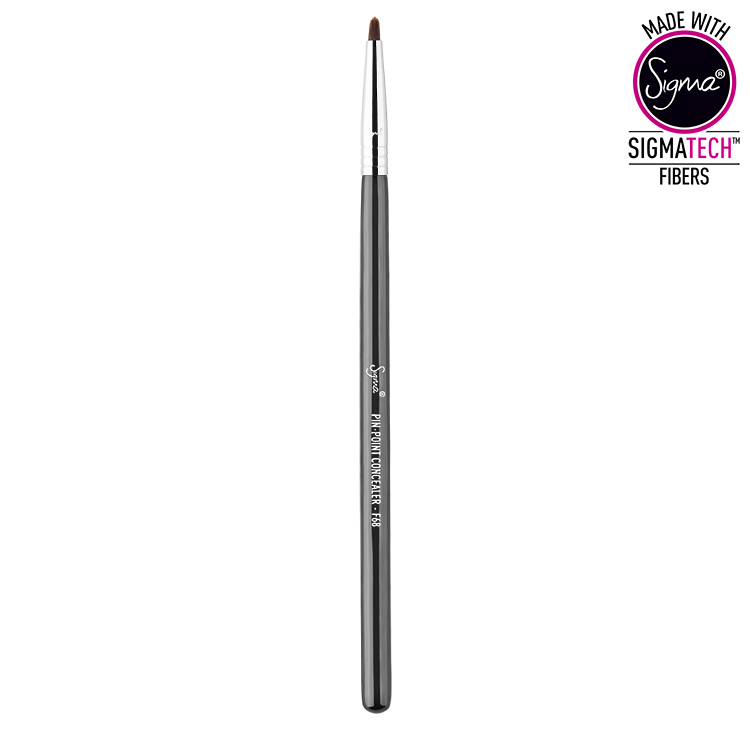 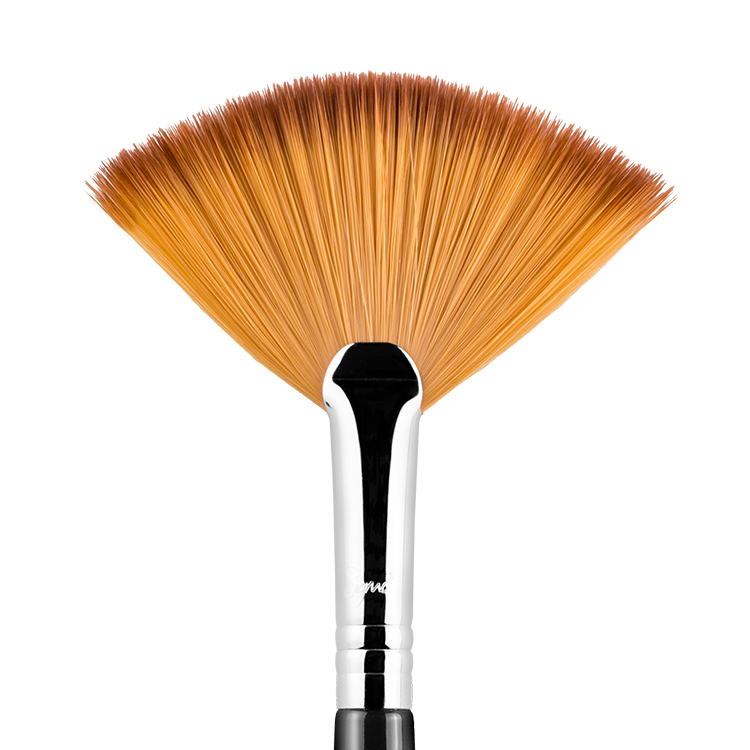 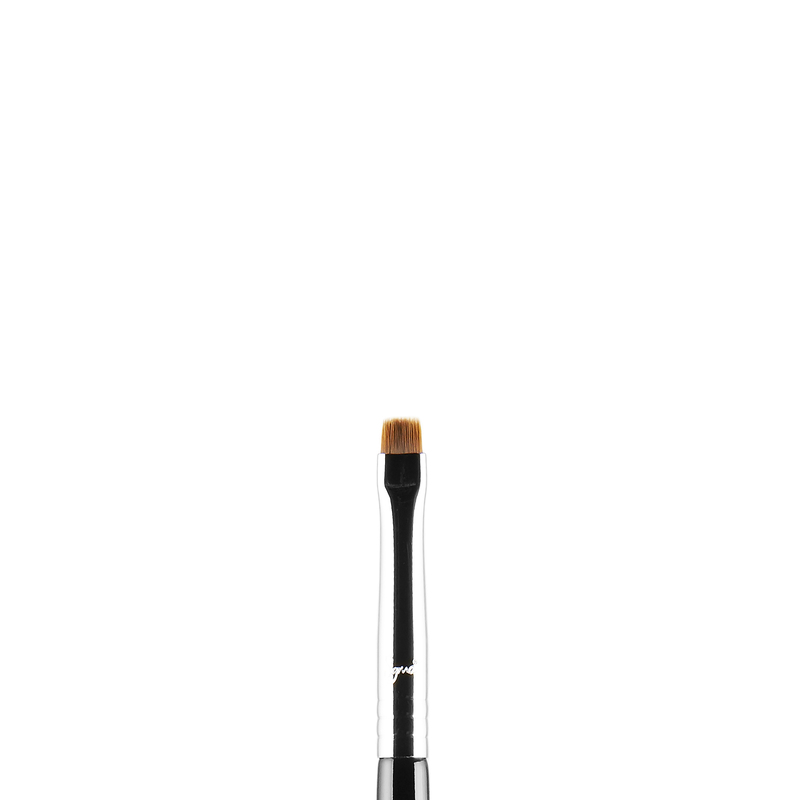 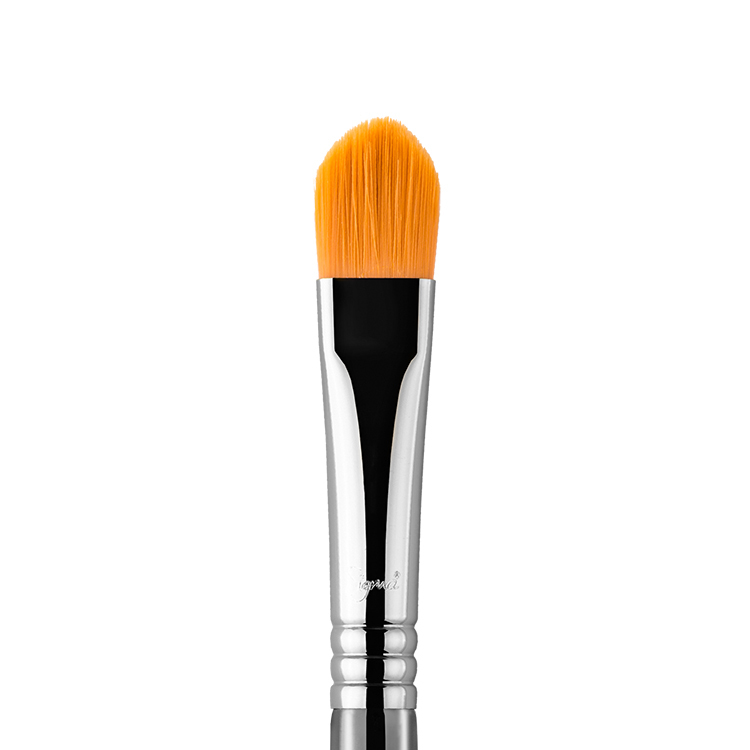 The F68 Pin-Point Concealer™ features a small brush head perfect for concealing small spots on the face. 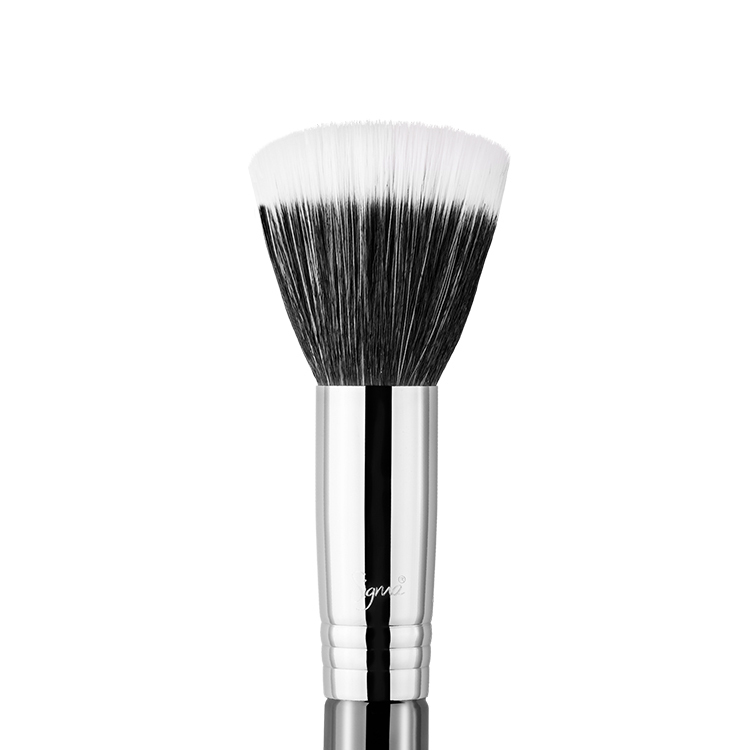 Use with a stippling motion to cover blemishes, small areas of sun damage and broken capillaries. 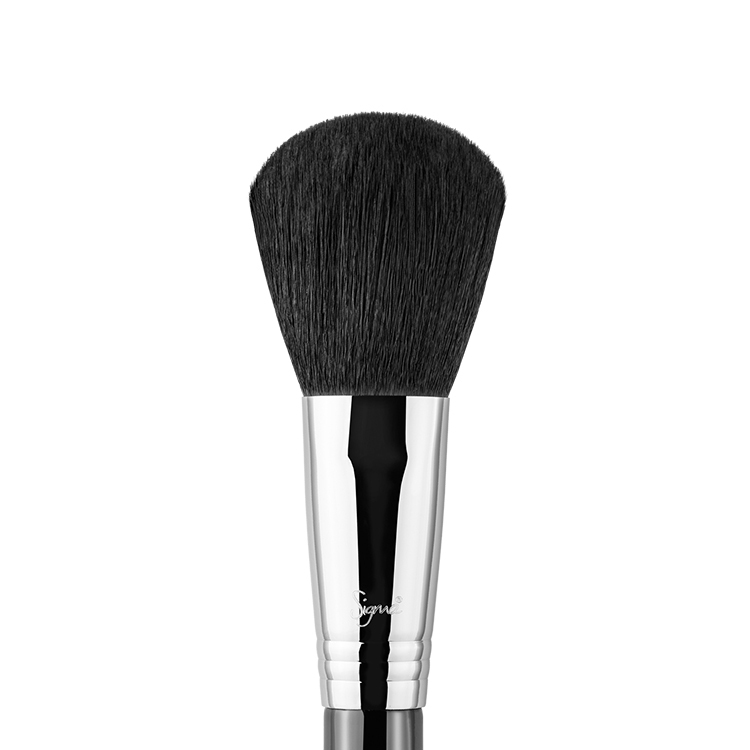 Recommended Use: Best for coverage of small spots that needs extra concealing.